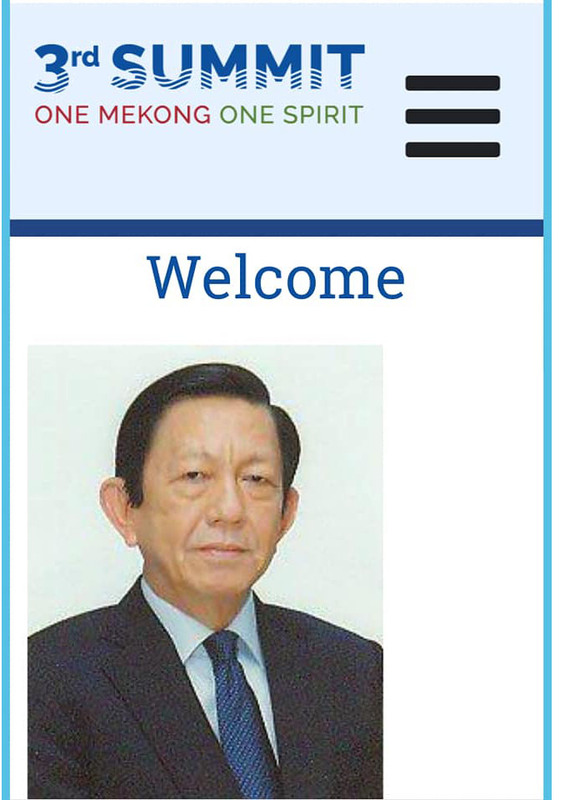 As the Chairman of the High-level National Organising Committee for the MRC 3rd Summit and a Member of the MRC Council for the Kingdom of Cambodia, the host of the 3rd Mekong River Commission Summit, it gives me great pleasure to welcome you to this historic event. The Summit will bring together the Prime Ministers of our four Member Countries, Cambodia, the Lao People’s Democratic Republic, the Kingdom of Thailand and the Socialist Republic of Viet Nam, and high-level representatives from the People’s Republic of China and the Republic of the Union of Myanmar to celebrate the achievements of the Mekong River Commission in fostering regional cooperation and set directions ahead to optimise opportunities and tackle challenges facing the river basin in the foreseeable future. 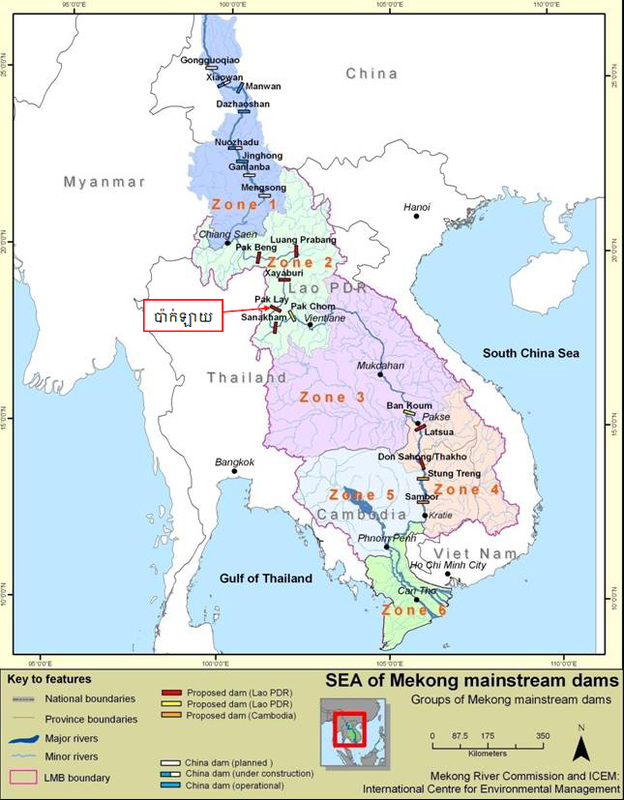 This 3rd Mekong River Commission Summit represents an opportunity to further strengthening our cooperation under the umbrella of ‘One Mekong - One Spirit’, a slogan which symbolises a combination of collective courage, statesmanship, perseverance and goodwill, reflecting a collective desire for mutual understanding and accommodation to achieve a shared vision for the Mekong. 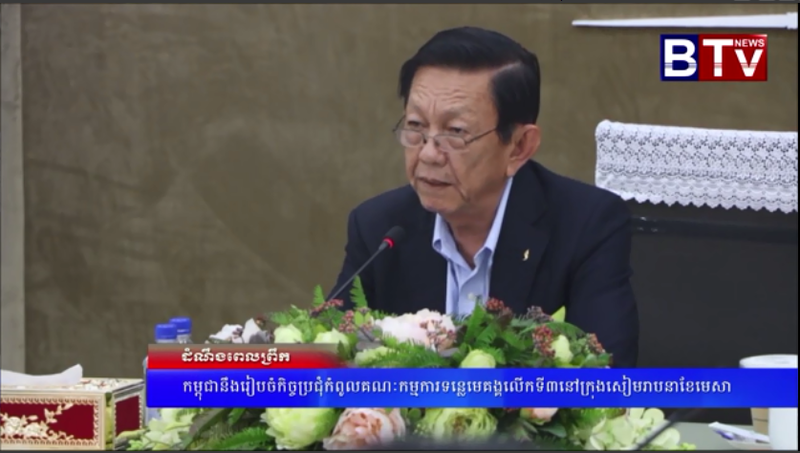 The Cambodian government attaches the highest importance to this Summit and I invite all of you to contribute to making it a success.